This week on Inside Appalachia, we'll hear stories of women whose grit and determination changed their own lives - and changed other people's lives, too. We’ll hear from women who overcame a lot of challenges to succeed as students, musicians, entrepreneurs and educators. Mrs. Eunice Fleming: An African American woman who went to school in the 40’s and went on to inspire others as a school teacher. Dr. Ollie Watts Davis: Once Mrs. Fleming’s student, Davis has had a very successful classical music career. She received a DMA in music from the University of Illinois, and she’s performed all over the world. 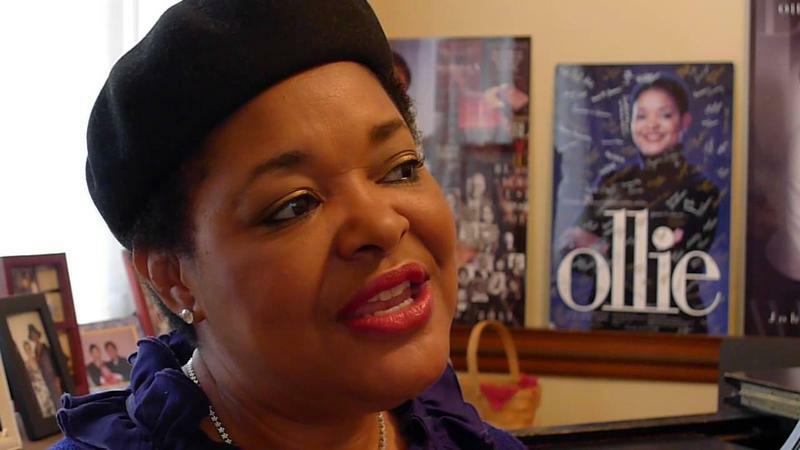 When she made her debut at Carnegie Hall in 1990, Mrs. Fleming traveled to New York to see it. Dr. Kendra Boggess: From scrubbing floors at her parents’ business in Florida to a University president in West Virginia, Boggess doesn’t have your typical higher education background. Judy Sheppard: The leader of a successful business based in her home state. Sheppard grew up with what she calls “nothing” – no electricity, no running water, no telephone, no television, and no toys. What’s in a Name … a segment on Inside Appalachia that explores the history and folklore of the names of Appalachian places. How did Mt. Hope, West Virginia get its name? Was it because it was founded by Bob Hope? Was it named after the inspiring views that incoming settlers first noticed? Was it named after a young girl named Hope who lived in the area? If you have another story about Mt. Hope, or know of another place in Appalachia with an interesting sound or mysterious folklore behind it, send us a tweet @InAppalachia #WhatsinaName. We had help producing Inside Appalachia this week from Inspiring West Virginians. 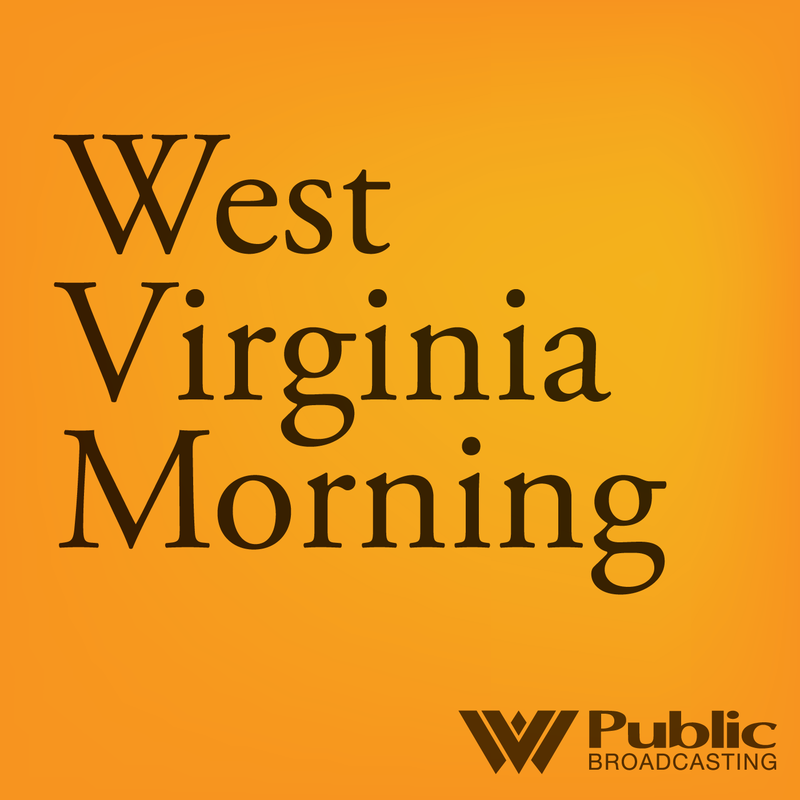 Music in today’s show was provided by Darlingside, with “God of Loss”as heard on Mountain Stage, Ollie Watts Davis, Ethel Caffie Austin, and Jake Schepps. Our What’s in a Name theme music is by Marteka and William with “Johnson Ridge Special” from their Album Songs of a Tradition. We’d love to hear from you. You can e-mail us at feedback@wvpublic.org. Find us on Twitter @InAppalachia or @JessicaYLilly. Never miss a show! Subscribe to our Inside Appalachia podcast here or on iTunes here, or on Soundcloud here or on Stitcher here. On West Virginia Morning, Jessica Lilly talks with Concord University president Dr. Kendra Boggess who was the first in her family to attend college. And Bela Fleck and Abigail Washburn are along with the Mountain Stage song of the week. On West Virginia Morning, the latest from the trial of former Massey Energy CEO Don Blankenship. Also, Jessica Lilly tells the story of a Wyoming County student who is the first in her family to go to college. 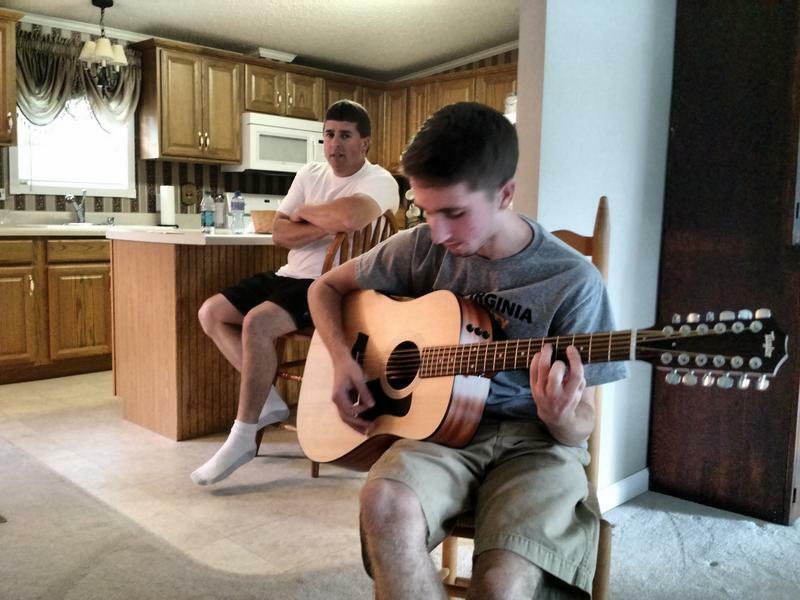 Story telling is a great part of family gatherings. 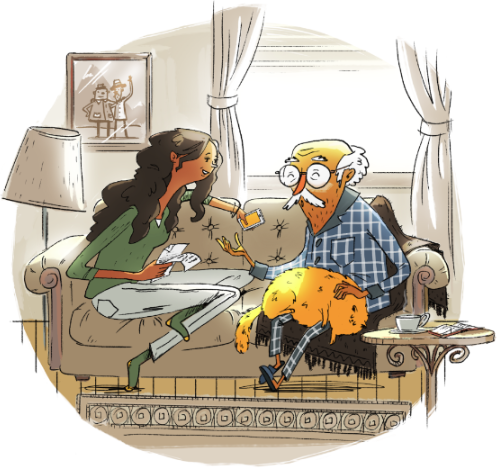 This Thanksgiving StoryCorps is encouraging families to sit down and record some of those stories as part of a national project. A particular focus is working with high school students, however anyone can participate. So, take some time, download the app and give a listen to someone you love. This Thanksgiving weekend, StoryCorps will work with teachers and high school students across the country to preserve the voices and stories of an entire generation of Americans over a single holiday weekend.